Top Apps to prevent theft and to track the lost or Stolen Android Devices, Smart phones has become the mans virtual best friend and also a safety locker for all your content. Your smartphone is a little of everything: A diary, Photo album, a gaming machine, a wallet, a bank account and more all rolled together in one convenient, internet connected electronic device. Unfortunately, the same convenient electronic device can be stolen, leading to loss of all personal data along with your beloved smartphone which costs many dollars. So it is very much necessary to prevent the lose using customized application designed to suit any of the android device in the market. If phone is lost already, still you can get into your Play store from any of the PC and track your phone, were it is situated. The complete process explained below. Step-2: Go to Settings in your phone and click locations and enable google location and reporting and enable all location related setting available. 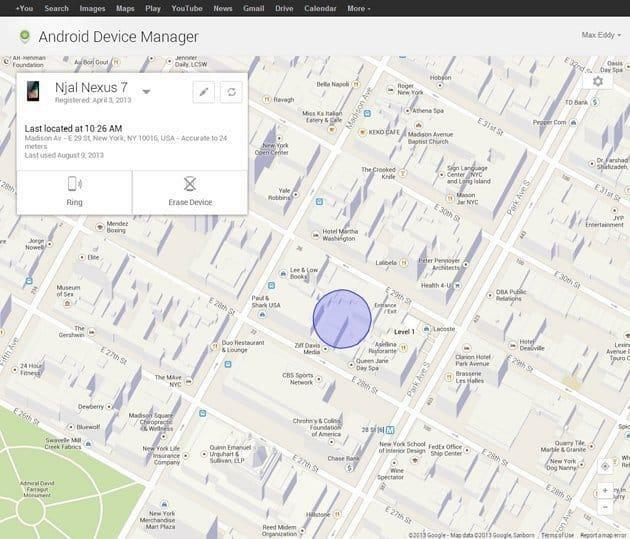 Step-4: Go to settings in the play store, and click the device manager. Check the snapshots below for the better understanding. You can erase and security lock the device. 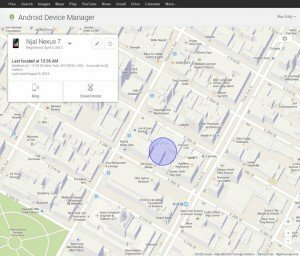 This is how you can use Device manager to track your phone and can use this app to protect your device from getting stolen.